Some place in Eastown - the trendy new place with turkish coffee. I love it. 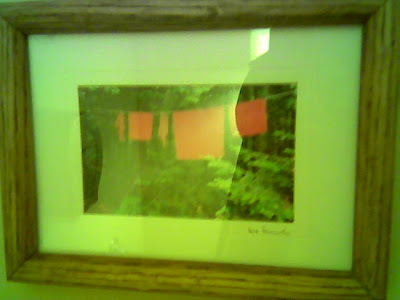 Not so much the bathroom art though. 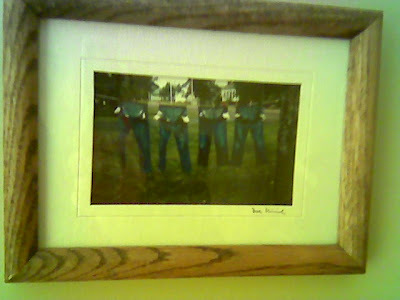 Why would I want to look at someone's old jeans while I'm peeing? Can't remember what the other one was. 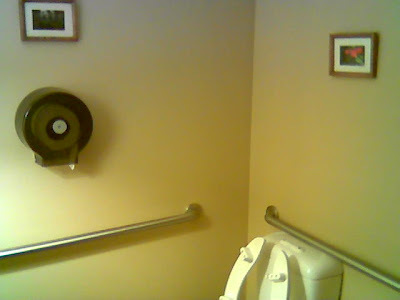 As you can see these photos really bring the room together.